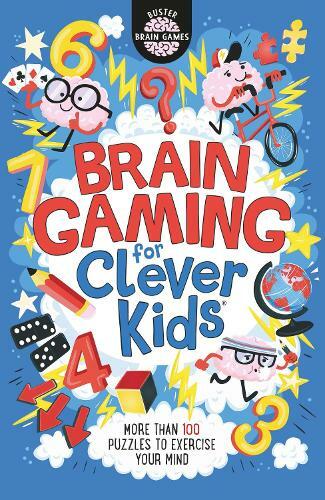 A fantastic follow-up to Brain Games for Clever Kids, this book is brimming with logic, reasoning and problem-solving puzzles designed to help kids make the most of their grey matter. Including battleships and mind-bending spot the differences to Japanese puzzles including hanjie, kakuro, futoshiki, sudoku and lots more. From bestselling brain-training and puzzle book author Gareth Moore.